When To Go To Mexico? Although Mexico can be visited at any time of the year, due to its vast size and resulting differences in climate across the country, the best time to go will depend on where you plan to go on your Mexico travels and the activities that you plan to include on your Mexico tour. The optimum time to visit is generally between December and April, the driest months over most of the country. December to February tend to be the coolest months, with the wet season beginning in southern and central Mexico in May and lasting until October. Hurricane season, which can affect the Caribbean Coast, runs from June to November. July and August see high temperatures throughout the country and rain on the Pacific Coast. 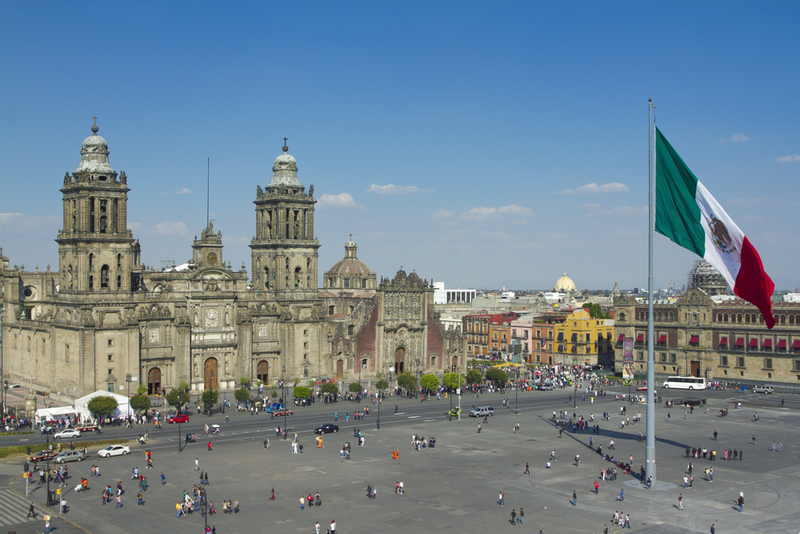 Mexico City is a year round destination with pleasant summers and mild winters, although due to its altitude (2,250 metres above sea level), the city can experience very cold temperatures in the winter. May tends to be the warmest time of year and January the coldest, when night frosts are possible. 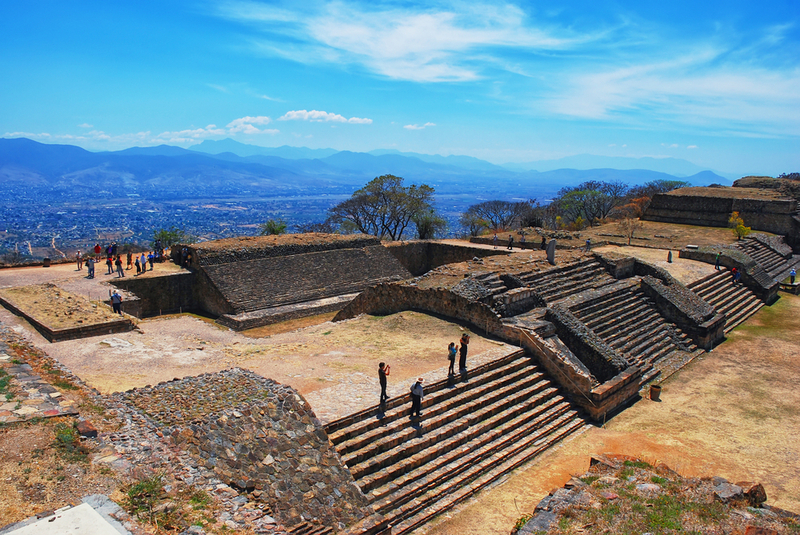 Oaxaca is another year round destination with a mild climate throughout the year. Peak season is between October and March. April and May are the hottest driest months, whilst July, August and September are considered the rainy months. Chiapas State. The climate varies from the highland region of San Cristobal to the jungle area of Palenque. The rainy season is from May to October. 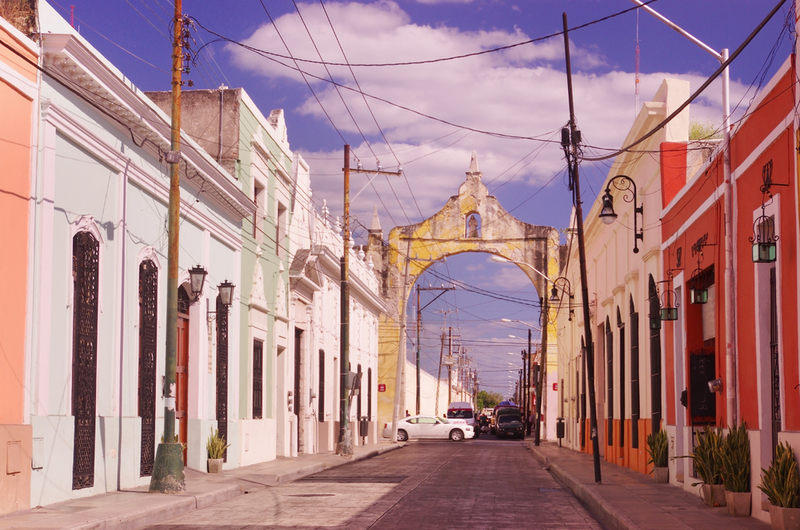 Merida is hot and humid for most of the year. The best time to visit is from late September to May when the humidity is lower. Caribbean Coast. Temperatures along the Caribbean Coast are high and conditions are humid year-round. 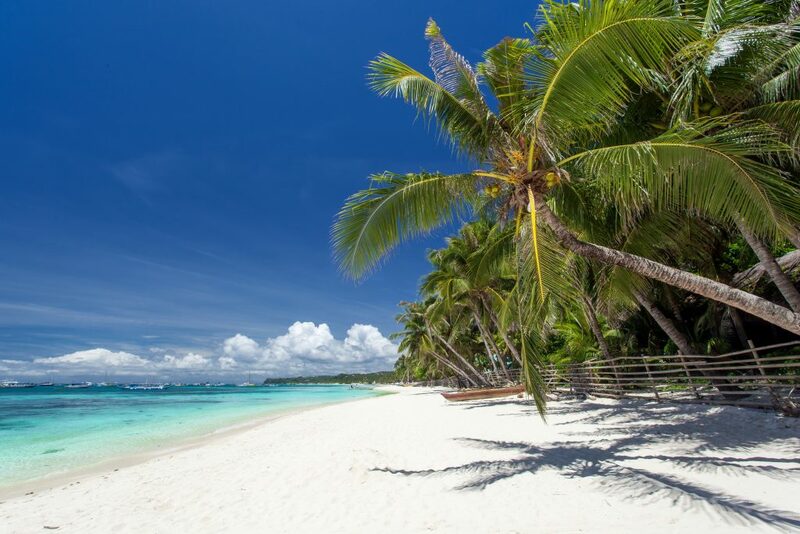 March to May and September to November are the best times to visit as it can be extremely hot and humid from June to September, with hurricane season running from June to November. One of the best times to travel to Baja California is between January and March as this is when the whales that migrate to Mexico’s coast can be seen. Humpback whales, blue whales and grey whales can all be seen at this time of year. 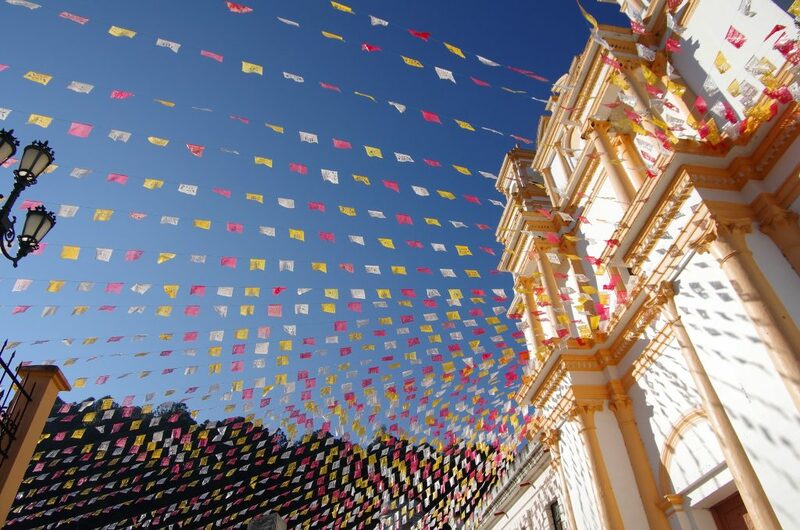 If you want to incorporate one of the country’s festivals into your Mexico travels, then you will need to plan your itinerary and travel dates accordingly. This is Mexico’s most important National Holiday. Across the country people gather to celebrate with music, dancing, food and drink, military parades and fireworks. Mexico’s ‘Day of the Dead’ celebrations are held in central and southern Mexico when offerings are made to the souls of ancestors. Also known as “Los Lunes del Cerro” (Mondays on the Hill), this indigenous cultural festival is held in Oaxaca and dates back hundreds of years. It is held on two consecutive Mondays and includes traditional folk dancing with elaborate regional costumes as well as local food specialities. 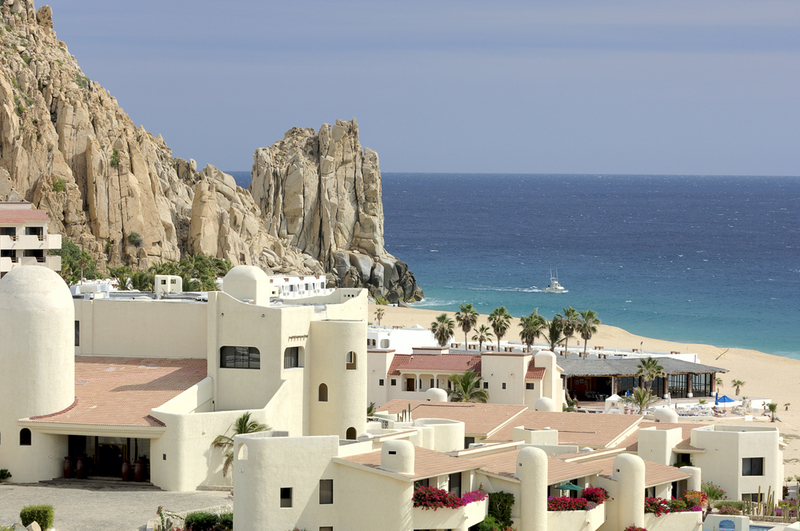 Mexico is a melting pot of history, heritage and culture. Mexico travel will introduce you to a country of impressive landscapes, stunning beaches, fascinating indigenous cultures and a wealth of archaeological sites. Visit Mexico or let us create you a tailor-made package to Central America for your next adventure. Don’t wait any longer!